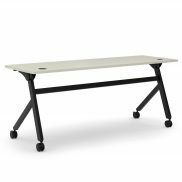 Solve Stool Rental - Office Furniture | Arthur P. O'Hara, Inc.
SKU: RENTAL-SOLVE-STOOL. 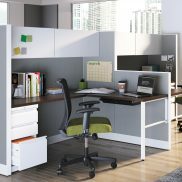 Categories: Rental Office Furniture, Rental Office Chairs & Seating, Mesh-Back Seating, Task Chairs, Specialty. 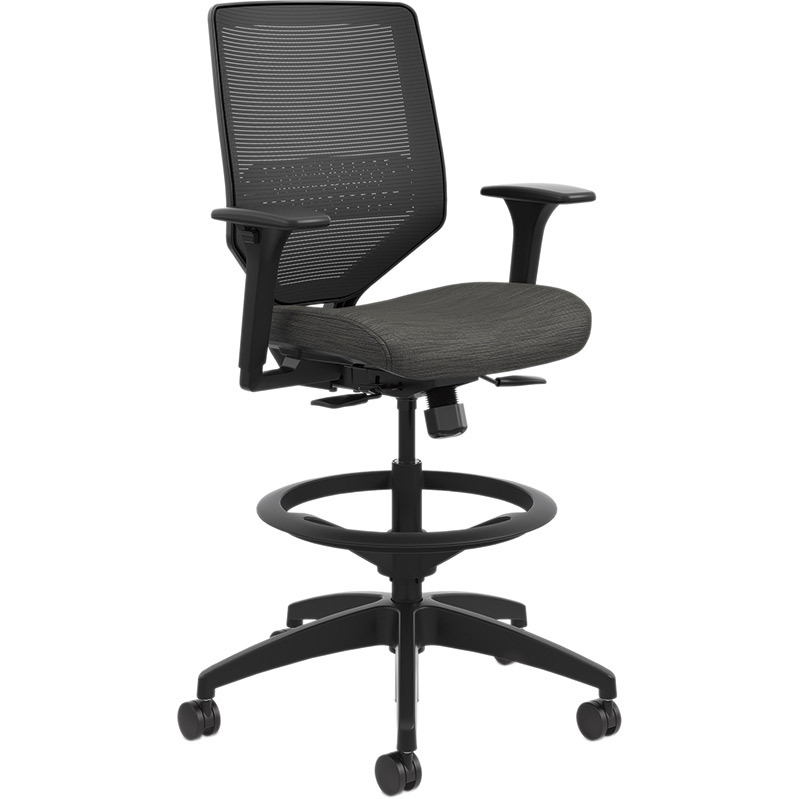 Solve is a great option for a rental stool. 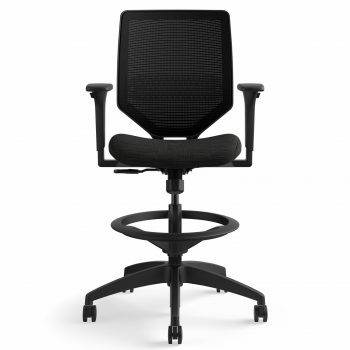 This new generation of stools has a mesh back with lumbar support, adjustable arms, and a synchro-tilt mechanism.